If you like Japanese culture, we’ve found the gin for you. When it comes to working with a spirit as established as gin, given its global history that spans both centuries and cultures, it’s a daunting task to stand out. It’s not just about developing an exemplary take on the spirit, but also about creating an identity that is as distinct as it is accurate. Roku Gin, the Japanese craft gin developed by Suntory, succeeds in both regards: it captures consumer attention like few other gins can. Everything about it is exacting and enjoyable, from the bottle presentation to the spirit itself, and it’s clear that the brand has an unparalleled understanding of holistic alcohol appreciation. Such fancy talk for basic truths. Put simply: Roku Gin is beautiful and delicious, and meticulously developed in every possible way to be so. 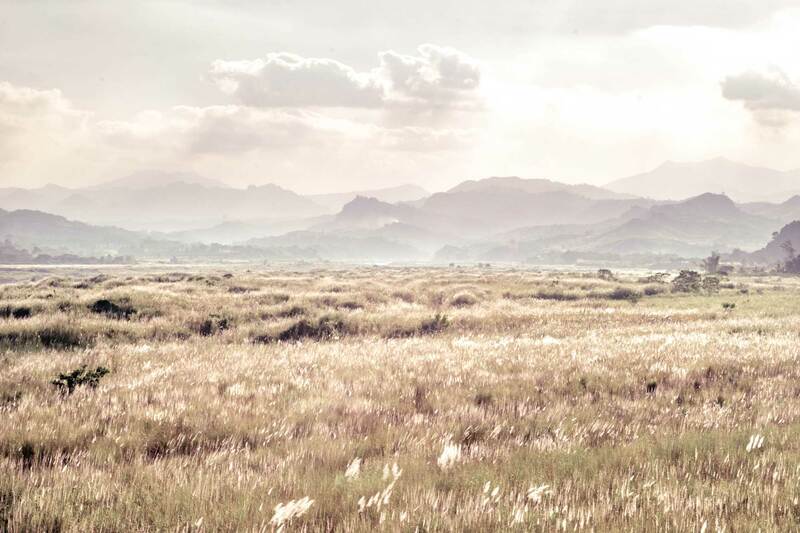 If you’re from the Philippines and haven’t yet tried Roku Gin, that’s understandable: it’s a relatively new presence in the local market that came in towards the end of 2017, and not every establishment carries it yet. Beam Suntory is looking to improve that exposure, though, thanks to initiatives like the special master class session that they held for industry professionals, bartenders, restaurateurs, and media folk in the first quarter of 2019. 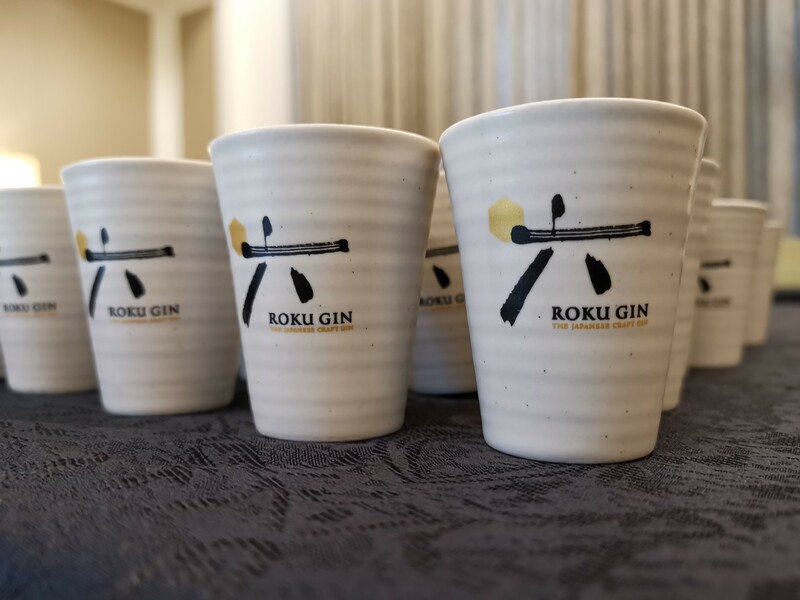 Kazuyuki Torii, the Suntory Senior Specialist for Gin and Spirits, explained the entire philosophy, presentation, and production process of Roku Gin at a recent exclusive event. While the basic information is readily available online at the brand’s own site, Torii-san delved deeply into details that you’d be hard-pressed to find anywhere else: the reasoning for each of the six distinct Japanese botanicals selected for Roku Gin’s taste profile; the advanced technologies Suntory uses for their distillation; and the practice of harvesting the botanicals in accordance with shun, or the enjoyment of food only at the peak of its flavor and in the proper season. The session was by no means a simple lecture. We also had the opportunity to smell and sample each of the six botanicals, placed in their own sealed jars: sakura flower, sakura leaf, yuzu peel, sencha tea, gyokuro tea, and sanshō pepper. Samples of pure yuzu and sakura distillate were also provided so that we could identify their taste profiles, and then compare them to how all the flavors come together in the final product. George Kumekawa, Beam Suntory’s brand manager for Roku Gin in Asia, also explained how Roku differentiates itself significantly from competitor brands, particularly with how it unites its six signature botanicals with the eight, more traditional botanicals that go into gin. Making 14 distinct ingredients come together in the delicate balance that Roku Gin provides was no small feat for Suntory, he pointed out, before leading us into what they called the Perfect Serve. Roku Gin and Tonic is what the brand endorses as its Perfect Serve: five centiliters of Roku in a long glass with six thin slices of ginger, tonic water, and ice. Completing the experience is the spirit of omotenashi, something we learned to appreciate as we were guided to pour the gin for each other rather than ourselves. The Perfect Serve isn’t just a simple cocktail recipe, but a ritual that highlights the attention to detail and mutual respect that Roku Gin embodies. To conclude the session, Torii-san and Kumekawa-san also introduced a new Suntory offering that’s set for wider release soon: Haku Vodka, a Japanese craft vodka made entirely of pure Japanese white rice filtered through bamboo charcoal. The vodka’s aesthetic alignment with Roku was unmistakable, and as a spirit it was just as compelling as its gin counterpart. 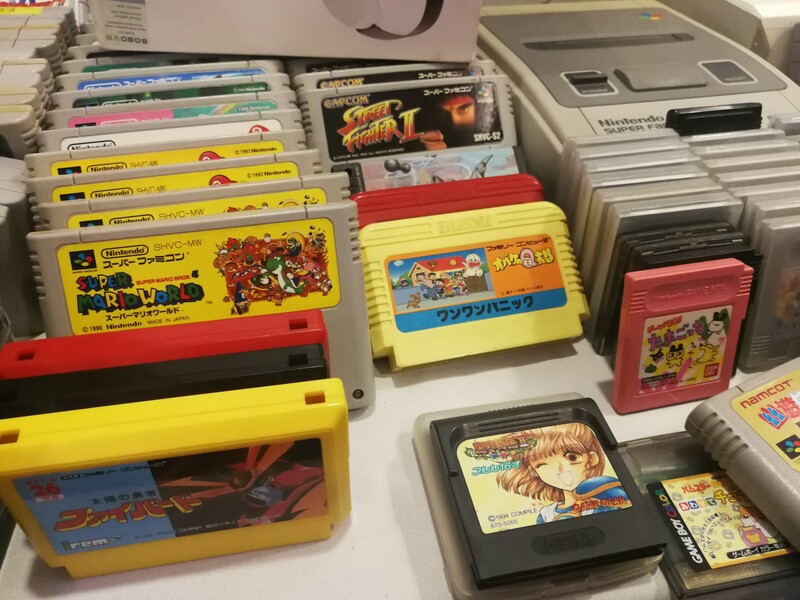 They explained that it was only currently available in Japan and the United States, but it would be coming around to Asian shores within the year. As the attendees mingled after the formal session, we had the opportunity to try cocktail variations of Roku Gin. Of note was their Negroni recipe, which combined the gin with umeshu, Drambuie, aromatic bitters, and matcha: an intense combination that delivered a flavor wallop without overpowering the palate. It was an evocative contrast to the crisp simplicity of the Perfect Serve, and it demonstrated the versatility of Roku Gin’s flavor profile. I also asked Torii-san for a personal suggestion about how else I might enjoy Roku Gin. He presented an elegant method: start with Roku Gin neat, add a single cube of ice, and then taste it little by little as the ice melts to experience how the flavor profile shifts as the dilution brings out the layers. Before I departed, Torii-san shared one last thing with me: whenever he would go to bars, he would ask them to make a Roku Gimlet, just to see how different places and bartenders bring their own spin to classic recipe. It was a favorite habit, he told me, and I think it’s one that I’ll soon adopt as well. 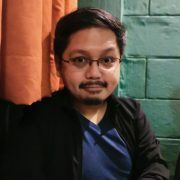 Dante Gagelonia is the features editor of Mantle Magazine. He likes drinks that are polite yet striking, and he’s surprised at the realization that he’s never liked a gin quite this much before.